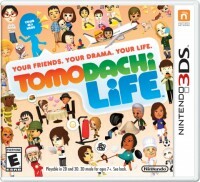 Tomodachi Collection: New Life seeing localization? 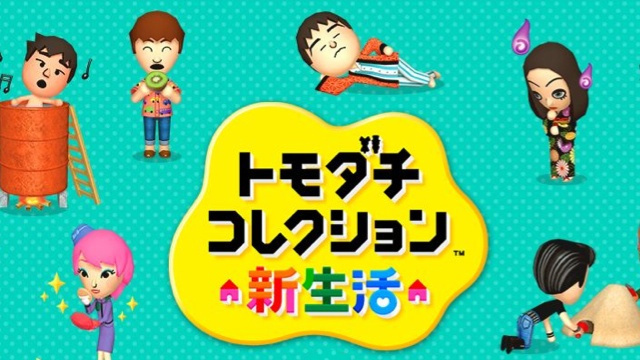 Tomodachi Collection: New Life appears to be heading west. Satoru Iwata apparently told reporters earlier this week that Nintendo is currently deciding on what can/can’t be kept for the game’s overseas launch. Iwata also said that, at the development stage, Nintendo must “work even more closely with the U.S. team,” to ensure that preferences in the states are considered. The US is an important region for the company, as 40 to 50 percent of its sales originate from the territory.